CarSure – an IAS Company – helps protect you and your vehicle against unexpected car repair bills by providing the right Vehicle Service Contract at the right price. 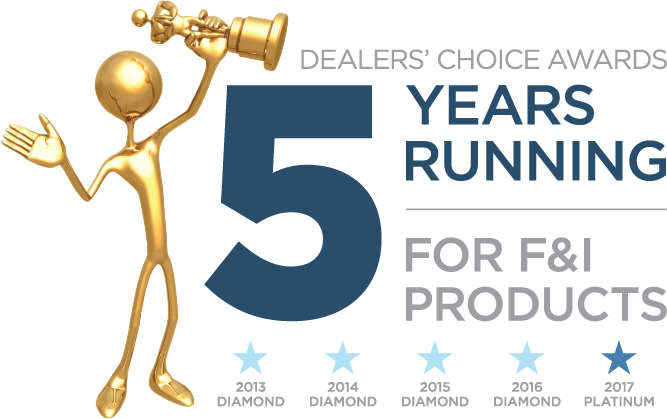 Innovative Aftermarket Systems (IAS) was founded in 1984, and is the industry’s most complete F&I solution for car dealerships across the United States – offering custom vehicle aftermarket products, comprehensive Vehicle Service Contract options, and complete F&I management. IAS gives dealerships to ability to provide additional repair coverage and support to consumers when a vehicle is purchased, as well as serve as administrator for the policies. This strategic partnership between IAS and dealerships nationwide has helped keep millions of vehicle and drivers protected from covered repairs, while solidifying their position as an industry leader and innovator. CarSure is a division of Innovative Aftermarket Systems, where we put our primary focus on finding vehicle coverage directly for the consumer. This allows us to provide quality vehicle repair coverage at any point of vehicle ownership – whether you’re just purchasing at the dealership, or if you’ve owned the vehicle for several years. CarSure is a driver’s direct connection to comprehensive vehicle protection, providing coverage options for all types of cars in all types of conditions. Providing coverage options directly to the consumer allows CarSure to give its customers more protection options, pricing and finance options. In 2017, CarSure became a division of IAS – expanding our ability to provide the absolute best aftermarket vehicle protection products to consumers. As an IAS company, CarSure can offer Vehicle Service Contracts to consumers that are backed by IAS as an administrator – cutting out any middleman and getting you the best policy, the best price, and the best customer service possible. Backed with over 30 years of experience in the auto protection industry, Innovative Aftermarket Systems has the products and the knowledge to keep you on the road. Your vehicle is more than just a mode of transportation. It supports your ability to work, to fulfill your family responsibilities and to live life to the fullest. At CarSure we know that even though purchasing repair coverage for your vehicle is a smart decision, it can be a difficult one. That’s why we make it a point to educate our customers on each plan we sell. In our experience, the better you understand the coverage plans and rights, as well as your responsibilities, the better your experience. Over time cars will change hands, but car owners and their experience with us and our administrators will live forever. Learn more about our A-Rated plan administrators, selected for the purpose of ensuring your absolute satisfaction. Looking for a career with competitive pay, benefits and a great work environment? Look no further than CarSure. Can’t find the answer to your question? Whether you are a current client or want information on a new policy, we are ready to help.